Fittingly for the Japanese Grand Prix, Max Verstappen was on a kamikaze mission at Suzuka Circuit on Sunday afternoon. The Dutch racer, who qualified in third, found himself at war with both Ferrari drivers in the opening stages of the race, earning a five second stop-go penalty for rejoining the track in an unsafe manner following an altercation with Kimi Raikkonen on lap 2. "What a sh*t penalty! He tried to go around me, he could easily have just waited," said Verstappen after the incident. Six laps later, Verstappen and Sebastian Vettel collided at Spoon, and Vettel span off track, rejoining in 19th place. The Red Bull racer escaped the incident both unscathed and unpenalised, and despite his best efforts throughout the afternoon was unable to finish the race any higher than he started. 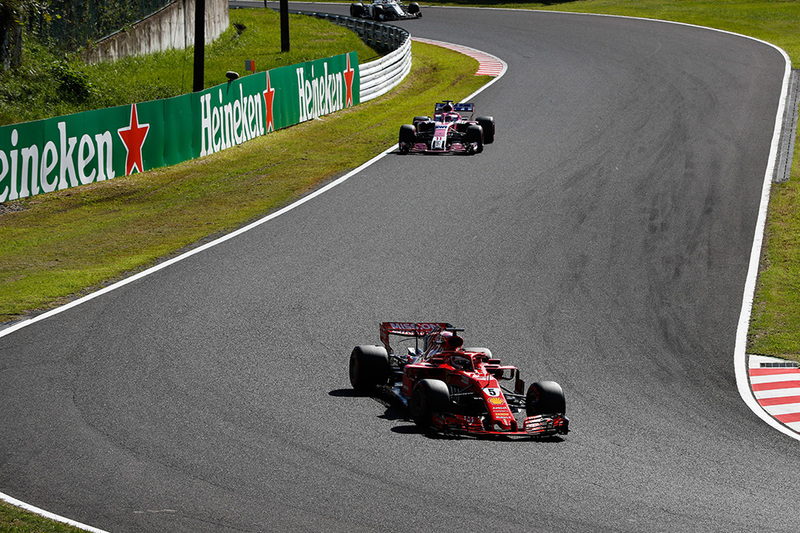 The Japanese Grand Prix was a critical one in Sebastian Vettel’s title fight. 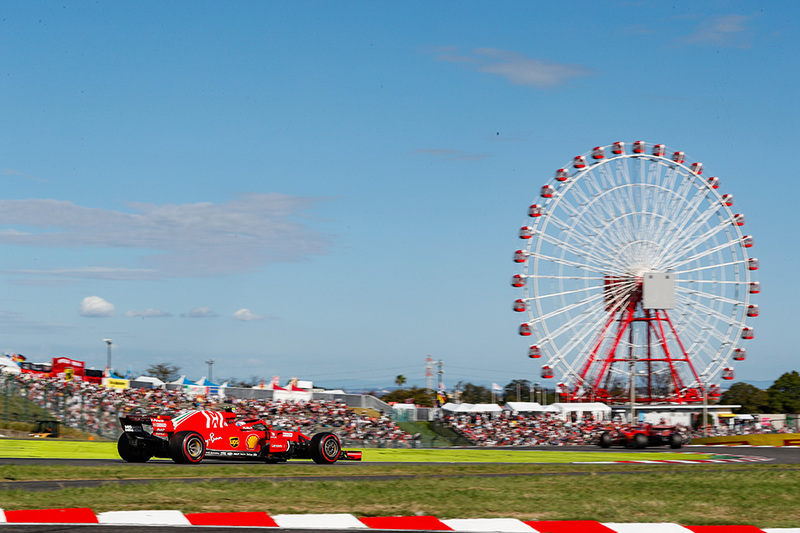 The Ferrari driver arrived in Suzuka with a 50-point deficit to Lewis Hamilton in the drivers’ standings, and was determined to reduce the gap and improve his odds at a fifth world championship. But following a lap 8 clash with Max Verstappen the German racer was forced to fight his way back up from 19th. Following a hard-fought series of overtakes in the midfield, Vettel took the chequered flag in sixth place. It was a commendable effort, but Hamilton’s lights to flag victory extended the gap between the two to 67 points. If Hamilton wins the next race in Austin, and Vettel finishes below second, the drivers’ fight will be over with three races remaining. With Sebastian Vettel struggling to work his way through the pack following his early clash with Max Verstappen, Kimi Raikkonen should have had his pick of pit stop strategy. The Ferrari driver was the first of the front runners to pit, taking on mediums at the end of lap 17 and dropping from third to tenth and emerging in traffic. The Finn was able to make fairly short work of the Force India pair, and was running in seventh by lap 21, but the cars Raikkonen had been running with before his early stop were all able to change tyres without significant loss in track position. 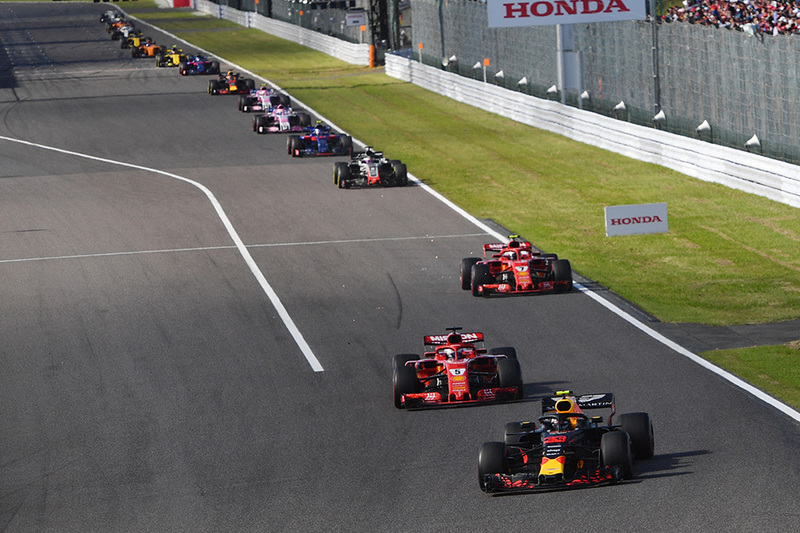 The call to box once again called into question Ferrari’s strategic capabilities, as the later-stopping Daniel Ricciardo – who started the race in 15th – finished one place ahead of Raikkonen.